Choose from our popular selection of Craftsman Garage Door Openers. All of our openers come with keyless entry remotes and installation included. 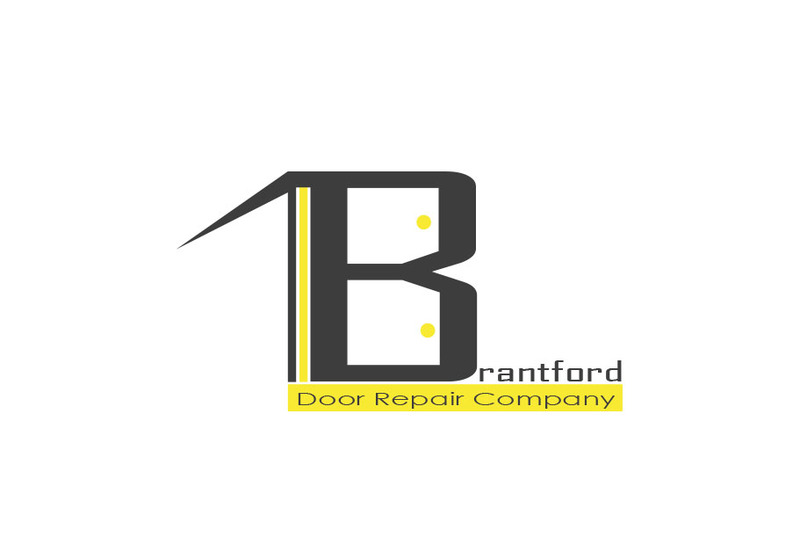 © Copyright 2018 Brantford Garage Door Repair Co.